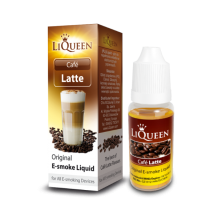 (The aromatic liquid for refilling e-cigarettes) A nice flavour based on an aromatic coffee with ..
Nicotine liquid for recharging e-cigarette cartridges. 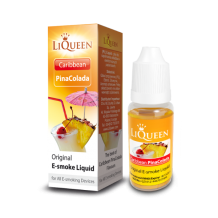 Will leave you wonder how close it is to ..
(The aromatic liquid for refilling e-cigarettes) With a definite aroma of coconuts. 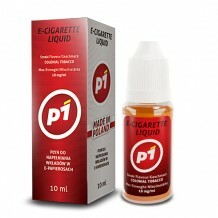 In the backgr..
Nicotine liquid for recharging e-cigarette cartridges. 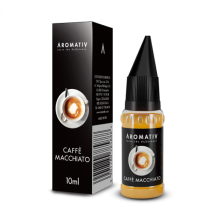 As sweet as a power drink, with slightly ..
(The aromatic liquid for refilling e-cigarettes) Surprising and interesting aroma. 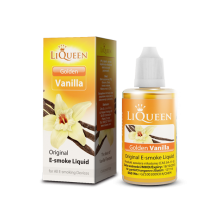 The liquid is ..
(The aromatic liquid for refilling e-cigarettes) An interesting aroma alluding to the Earl Grey b..
(The aromatic liquid for refilling e-cigarettes) The vanilla-flavoured liquid without any foreign..
Nicotine liquid for recharging e-cigarette cartridges. A subtle, sweet flavor producing plenty o.. 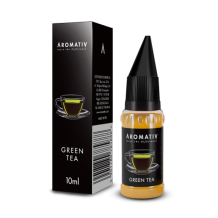 The aromatic essence of black tea﻿ Dr Jack is a brand of budget liquids that let you bring the co.. 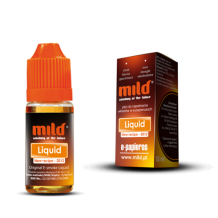 The nicotine liquid for refilling e-cigarettes The Mild liquid is the brand-name product de.. 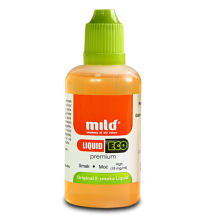 The economical liquid for refilling e-cigarettes The Mild Eco liquid is the most economical..